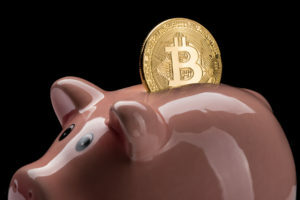 Bitcoin casino FortuneJack has officially launched its “new and improved” Bitcoin Casino affiliate program. This program offers casino affiliates several options for promotions, and the “highest in the industry commissions. The company says that their commissions are “flexible,” and are the highest in the industry. The casino provides its affiliates with several promotional banners to help them compile a wide range of marketing materials. 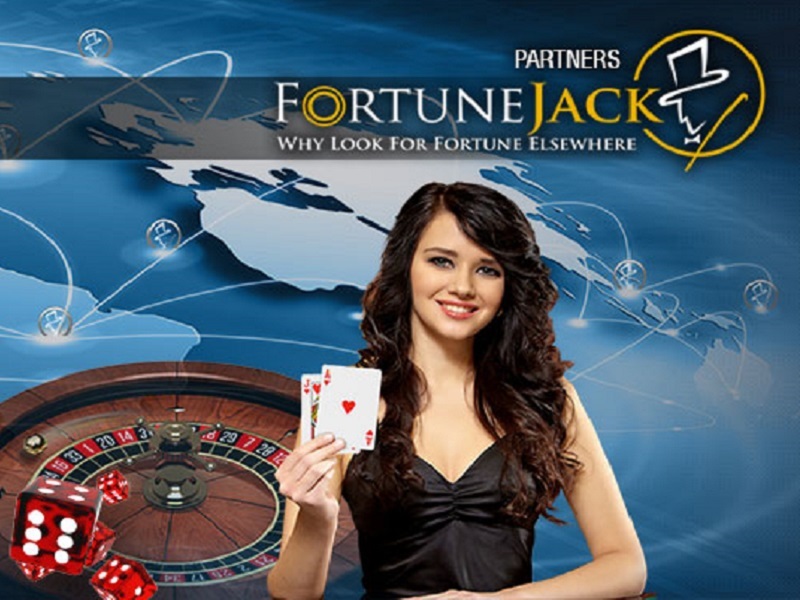 Fortunejack also helps its affiliates by tracking referrals by their usernames instead of their IP addresses, which ensures that location will not affect affiliate earnings. Affiliate payouts are on the 5th of every month. FortuneJack says that earnings “can be withdrawn immediately, with no hidden costs.” The company also covers withdrawal fees for its affiliates. While the casino accepts several cryptocurrencies, and affiliates can target those markets, all affiliate payouts and “wagering statistics” use bitcoin. FortuneJack Bitcoin Casino is licensed by the government of Saint Kitts and Nevis. The platform features both live and virtual casino games, binary options trading and a custom cryptocurrency price betting scheme called AnyBet. Poker enthusiasts can choose between Holdem, omaha and 7stud. To offer the best player experience, the company has integrated cutting-edge technology. With a modern instant-play interface to allow players to go between games instantly and an exchange allowing players to trade Bitcoin, Dash, Dogecoin, Litecoin, Namecoin, Novacoin, Peercoin, Reddcoin, Monero and Clam on the website. 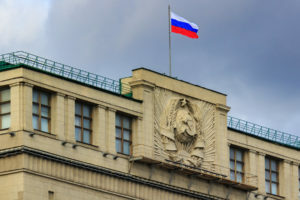 The same cryptocurrencies can also be withdrawn or used as payment. Bitcoin enthusiasts can also purchase Bitcoin directly from the website using Debit Card.